What is the Best Way to Use a Debit Card? You are here: Home » MoneyTalk » Getting and Using a Loan » What is the Best Way to Use a Debit Card? A debit card can be one heck of a handy tool for the modern consumer. In this day and age of everything going electronic, digital, and instant, checkbooks are quickly becoming a forgotten thing of the past. Debit cards eliminate the need for them because now you can instantly spend money from your checking account and not have to take multiple minutes at the checkout counter to fill out a check. Plus, they have a variety of other abilities too, like being able to buy things online, pay for gas at the pump, and more. However, many people are not aware of the best way to use a debit card. 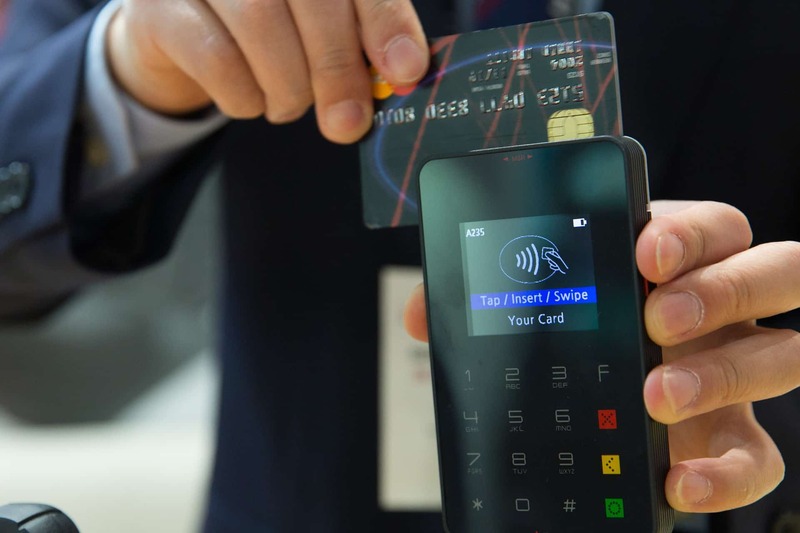 There are many great ways to go about using a credit card, but quite a few of them fall under the umbrella of having constant vigilance over everything going on regarding it. You will always want to have absolute certainty that no nefarious person has managed to get a hold of your information and is using it for their own purposes, thus draining your checking account of your money that you work so hard to earn each and every day. With the advent of online banking, it is now easier than ever for you to keep track of all of the spending that happens on the account that your debit card is linked to. It is important to log in and check every transaction you make as well as the current balance of your account is so that if something fraudulent is going on at the moment, you can get in touch with your bank and put a stop to it right away so you will not lose any more of your money and potentially get back what you had lost. It is definitely in your best interest for you to choose a PIN that will not be easily figured out or guessed by accident by someone who is trying to steal your identity. By going with a PIN that is all one digit such as “0000” or “3333”, that is just begging for identity theft related trouble. You most certainly do not want that if you can avoid it. ESPECIALLY do not go with “1234”. Furthermore, do not go with one that is close to your birthday or any part of your Social Security Number. By going with a more randomized or less easily guessed PIN, you will be more likely able to avoid someone getting into your debit card account. It may come as a surprise to you that your debit card is not necessarily the best way for you to go about making big purchases. Why would you not want to just pay something off directly that way, though? By using a debit card, you will not have as many consumer protections offered to you. Instead, you may consider using your credit card for these kinds of purchases. You will get more consumer protections and at the same time will be able to build up your credit a bit by paying off the debt you incur from such a purchase. Recently, there have been new federal regulations put into place that will prohibit the banks from allowing customers with debit cards to overdraft unless they opt in. Many banks are encouraging their customers to do this, but more often than not it is better to get declined at the checkout counter than to get slammed with an overdraft fee that could end up being $30 or some times more depending on your bank and other current circumstances. That being said, regardless of whether you opt in or not you will still want to be consistently monitoring your checking account to make sure you are not getting close to empty. If you wish to, you can choose to link your debit card up to your savings account in addition to your checking account. If for whatever reason you overdraw from your checking account, the difference will be taken out of your savings account and you will not suffer any penalties. However, by doing this, you are exposing more of your funds to potential fraud. If an identity thief gets a hold of your debit card information, not only will they be able to drain your checking account funds, but your savings account funds as well. Even if the thief gets caught, it can take several days or even multiple weeks before you get the reimbursement that you are owed. This could all be some serious trouble for you if you owe money on a mortgage payment or a credit card bill in a day or two.